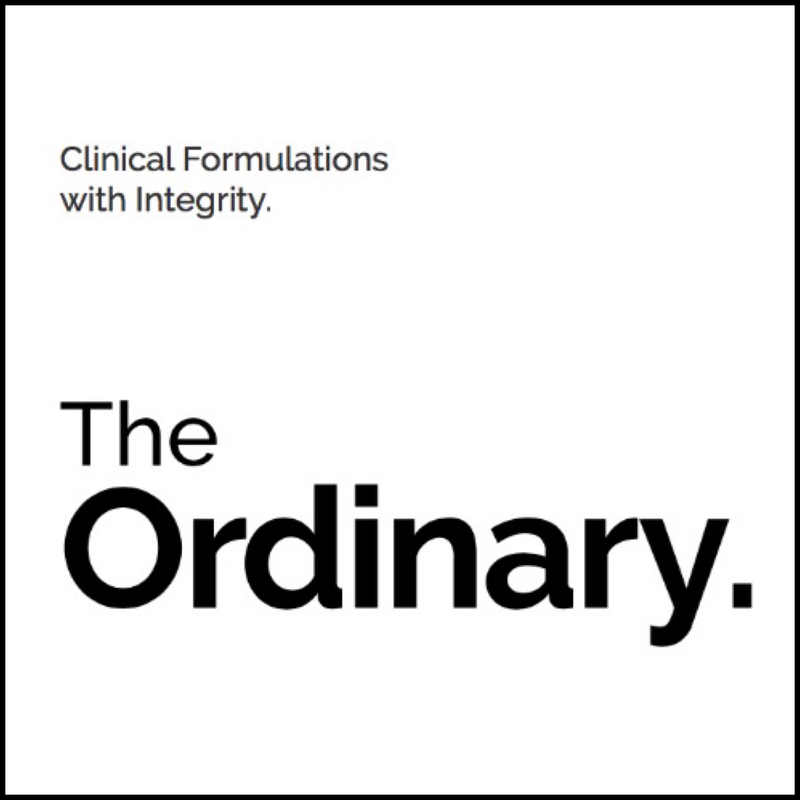 Update: to read my complete 27 product full review of The Ordinary please click HERE. 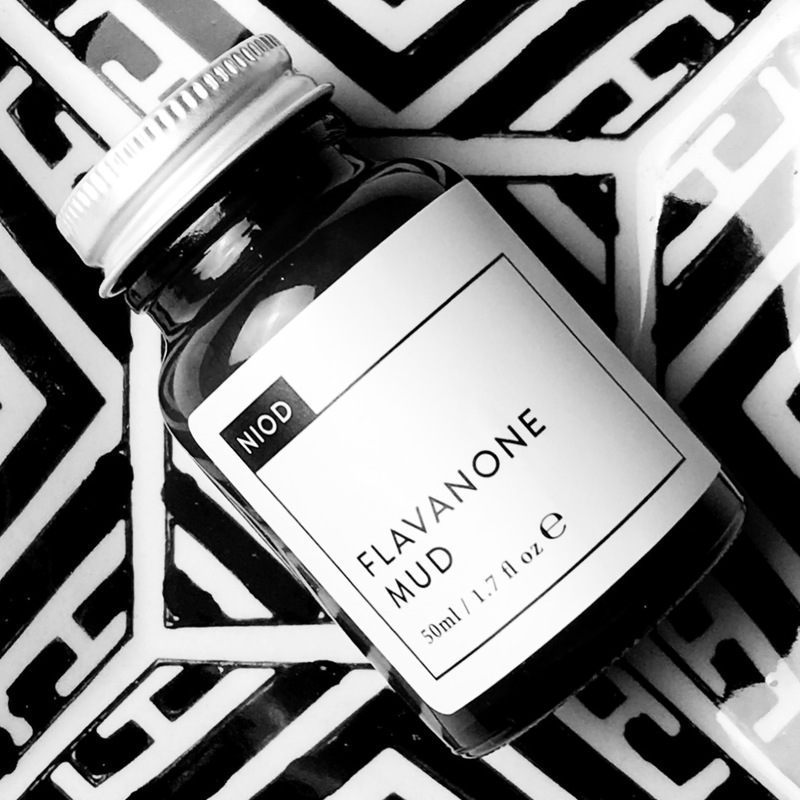 Today is no ordinary day. 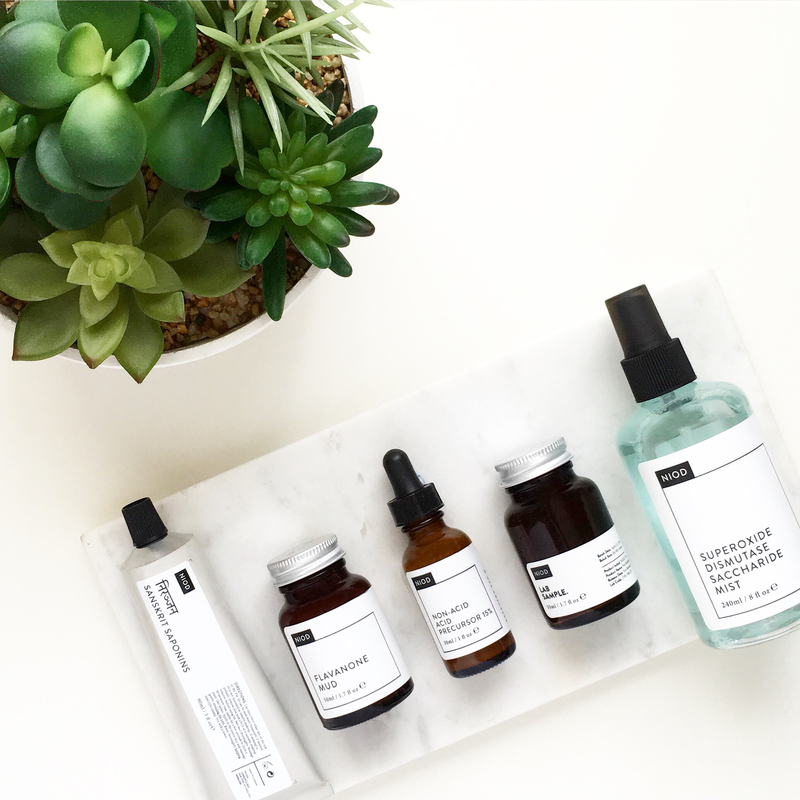 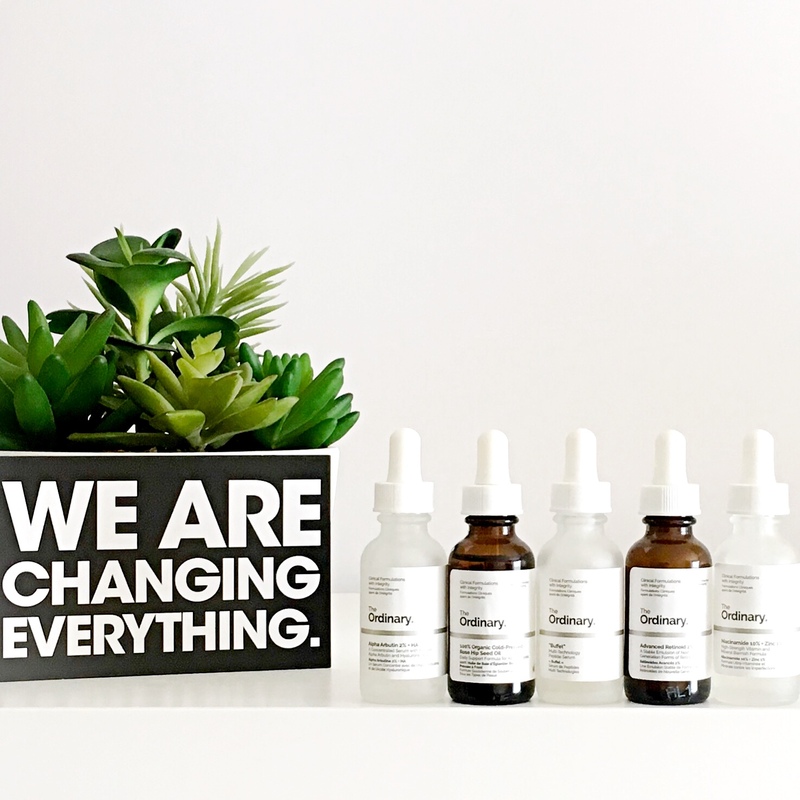 This morning, Victoria Health exclusively launched The Ordinary from DECIEM and to quote their fellow Canadian Drake, nothing was the same (sorry, couldn’t help myself lol). 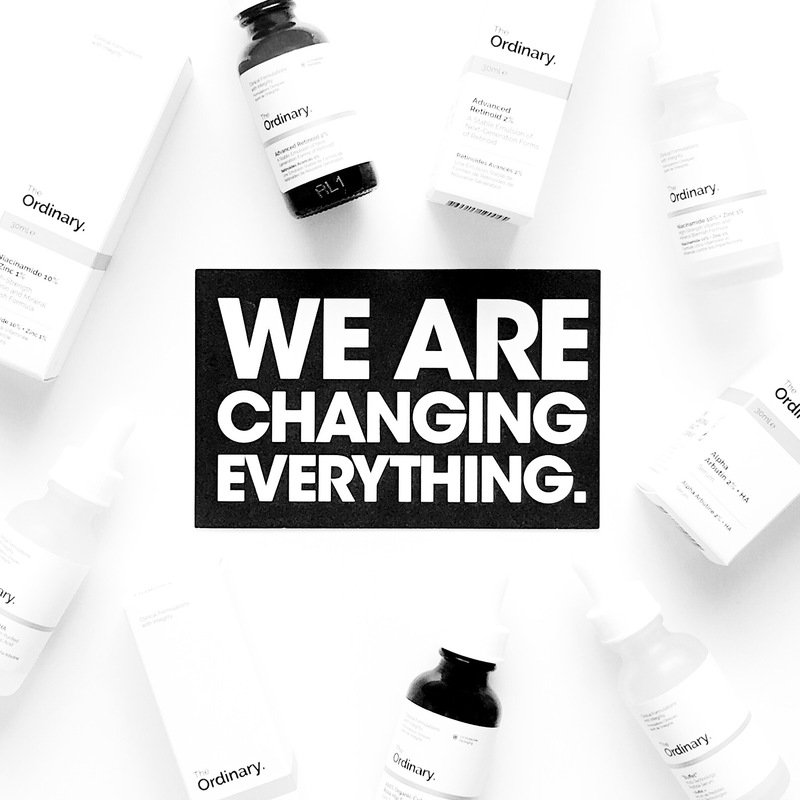 In all seriousness, this is one of the biggest skincare launches in the history of the beauty industry and excited doesn’t even begin to cover how I feel or how important this is, not only to me, but to the industry as a whole. 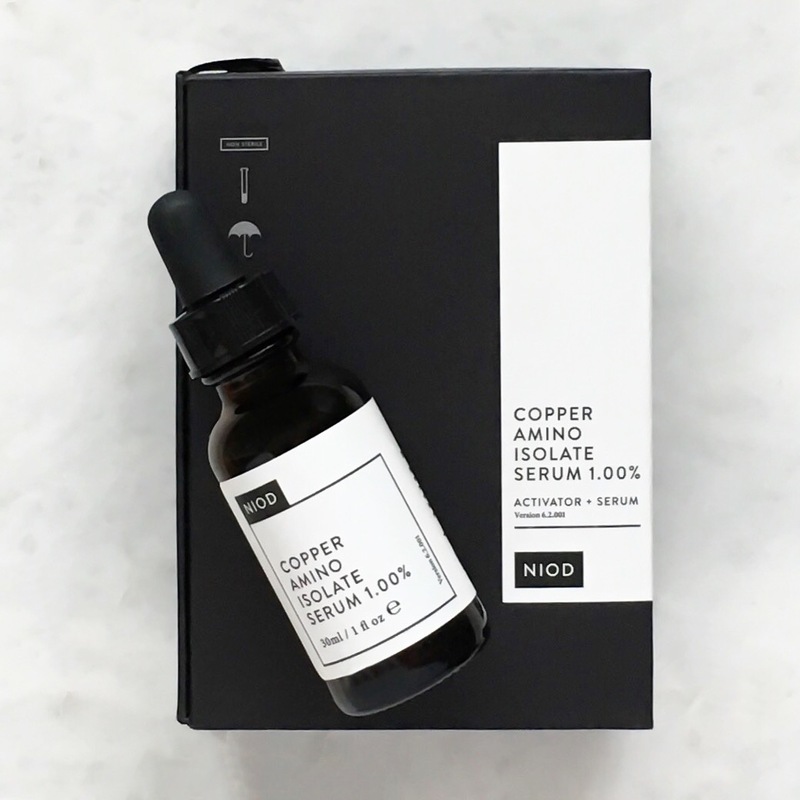 NIOD Copper Amino Isolate Serum 1.00% Ingredients: COPPER CONCENTRATE: Aqua (Water), Copper Tripeptide-1, Sodium Hyaluronate Crosspolymer, Pentylene Glycol, PPG-26-Buteth-26, PEG-40 Hydrogenated Castor Oil, Ethylhexylglycerin, Phenoxyethanol, Chlorphenesin. 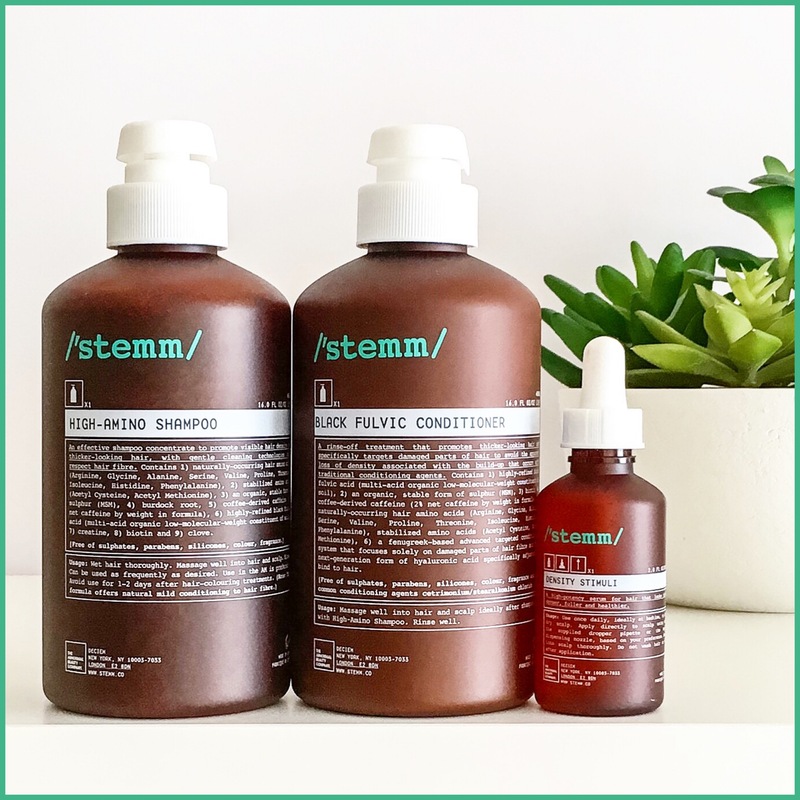 ACTIVATOR: Aqua (Water), Glycerin, Dimethyl Isosorbide, Decapeptide-22, Oligopeptide-78, Palmitoyl Decapeptide-21, Zinc Palmitoyl Nonapeptide-14, Myristoyl Nonapeptide-3, Copper Lysinate/Prolinate, Methylglucoside Phosphate, Hydrolyzed Wheat Protein, Arginine, Pentylene Glycol, Xanthan Gum, PPG-26-Buteth-26, PEG-40 Hydrogenated Castor Oil, Ethoxydiglycol, Caprylyl Glycol, Glyceryl Caprylate, Phenylpropanol, Phenoxyethanol, Chlorphenesin.